Formulated for up to 10,000-miles/six month intervals, or longer when recommended in owner's manuals or indicated by oil monitoring systems. Provides better wear control, high- and low-temperature protection and increased fuel economy compared to conventional oils. 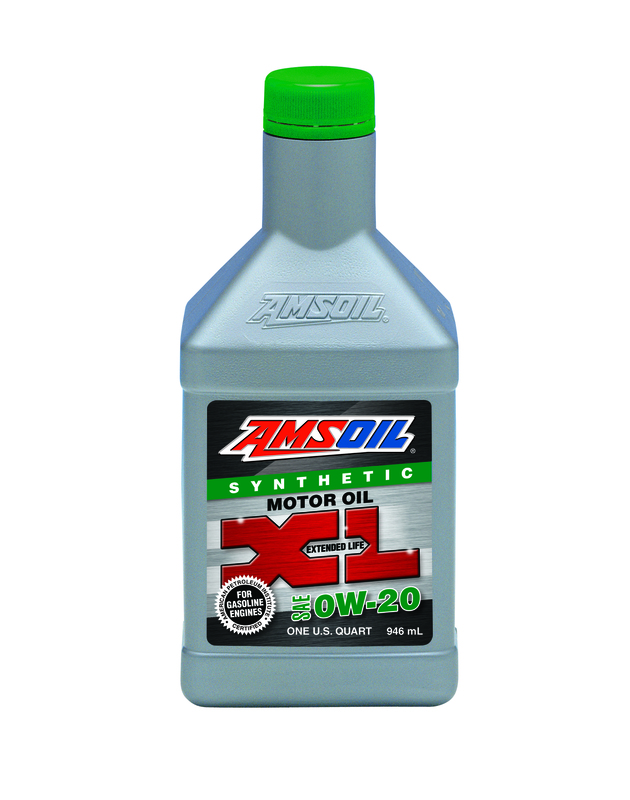 AMSOIL Z-ROD™ Synthetic Motor Oil is specially engineered for classic and high-performance vehicles. A high-zinc formulation to prevent wear on flat-tappet camshafts and other critical engine components, along with a proprietary blend of rust and corrosion inhibitors for added protection during long-term storage. High-viscosity oil designed for high-horsepower racing engines - typically supercharged, alcohol-burning or nitro-fueled - which require a high-viscosity oil to resist the thinning effects of fuel dilution. Also ideal for motorcycles where SAE 60 motor oil is recommended. Excellent for use in high RPM, high temp racing and high-performance applications under severe conditions. Ensures critical engine components are protected for the duration of the race. Reduces friction for max power and cooler engine temperatures, resulting in improved lap times and longer-lasting equipment. AMSOIL Synthetic Vehicular Natural Gas Engine Oil delivers superior protection and performance in natural gas engines calling for an API CF 15W-40 low-ash lubricant. It is formulated specifically to meet the special requirements of natural gas fueled engines used in vehicles and mobile equipment.